Welcome to our farm store! 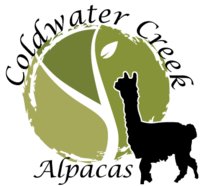 Natural alpaca fiber is soft, warm, and allergen friendly! Coldwater Creek Alpaca Farm offers everything from socks to teddy bears. Browse our store for unique gift ideas.